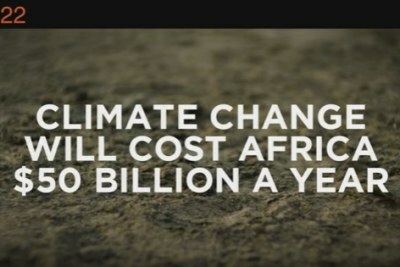 The President of African Development Bank, Akinwumi A. Adesina, and the Bank's Board of Governors held a high-level session on "Climate and Disaster Risk Financing" focusing on the Role of the African Risk Capacity (ARC) and the Africa Disaster Risk Financing Program (ADRiFi) on Wednesday in Busan, Korea. Read more about AfDB in this BRIEFING. 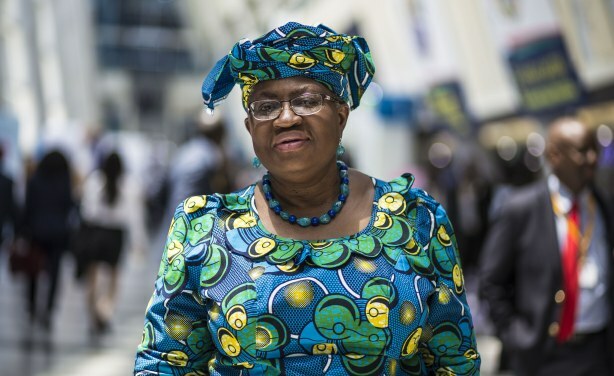 Dr. Ngozi Okonjo-Iweala, Chairperson of the African Risk Capacity Agency Governing Board, at the AfDB Annual Meetings in Busan, South Korea, May 2018.